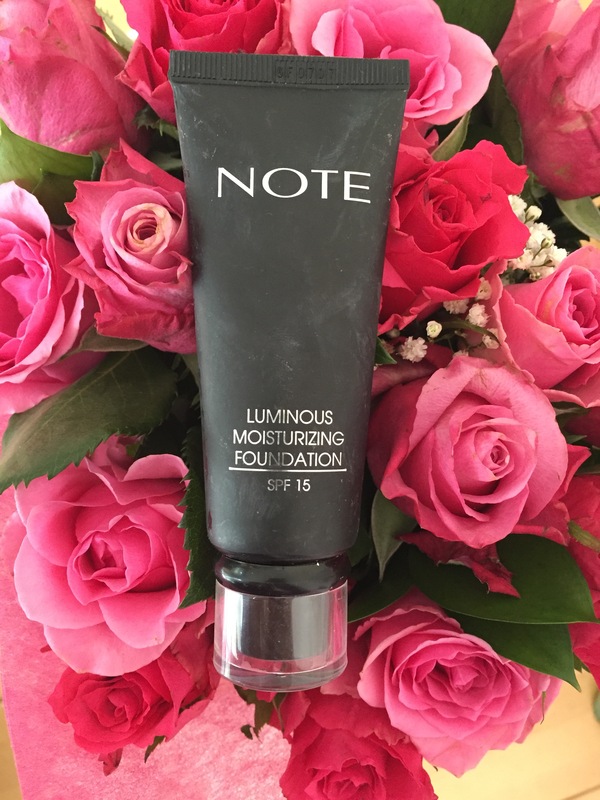 NOTE Cosmetics are relatively new to Ireland and I stumbled upon the stand when picking up a few holiday essentials in my local pharmacy and decided that I would try out one of their foundations. At €9.95 for 35ml I was curious to see how it would stand up. The packaging is minimal Black and silver and sleek, so good so far. I have dry/combination skin, prone to hormonal breakouts so this was going to be a challenge. 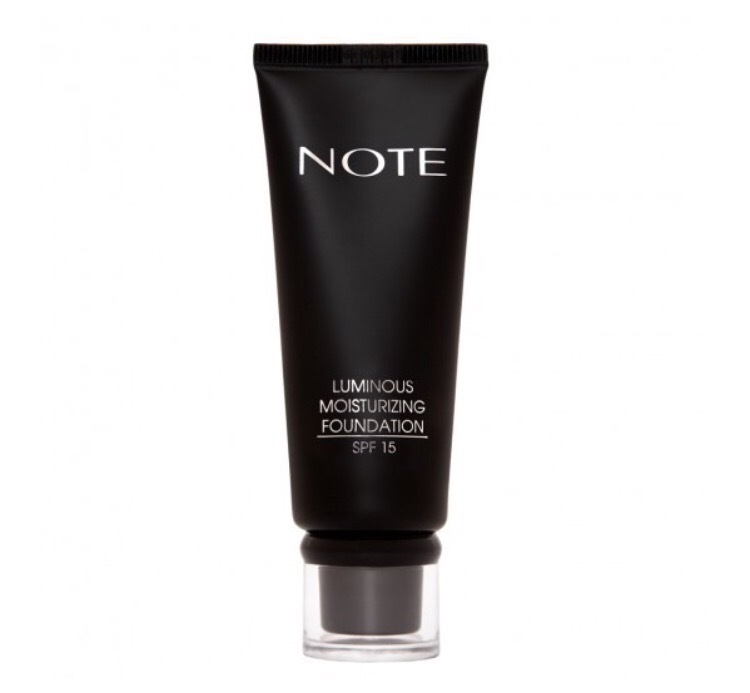 It protects and balances your skin tone with a natural coverage that lasts all day long. It highly moisturizes your skin thanks to Sweet Almond Oil with antioxidant features and Macadamia Oil that contains essential acids. • It gives intensive moisture to your skin. I applied as usual with my fingers and it’s creamy consistency was so easy to blend, it evened out my complexion and gave me a flawless finish. It lasted the whole day even on busy running around like crazy days and for €9.95 I’ll be stocking up. I chose the Colour 07 Apricot as I had applied false tan and it was a good match. As an affordable foundation it’s a good addition to your make up bag. And as it has an SPF15 it saves time too.